In the fashion/film/art world there are 'stars' who come to mind when you think of their field, for me in fashion that's Dior, Chanel, Gucci, etc. Film, well there are many but my favourites are Daniel Craig, Leonardo DiCaprio, and Helen Mirren, and Art... I'm not really great at naming artists but Van Gogh, Picasso, Rembrandt? Anyway, what has that got to do with Blogger Showcase I hear you shout. 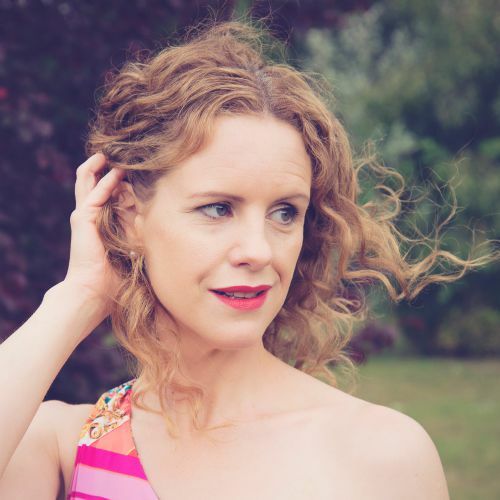 This week I'm host to one of the 'stars' of the blogging world, Michelle Reeves from The Joy Chaser. Michelle is one of those bloggers that I look up to, I turn to her blog for inspiration (my word for 2016), and she is a lovely person too. I was happy to have met her, all too briefly, at BlogFest in November 2015. 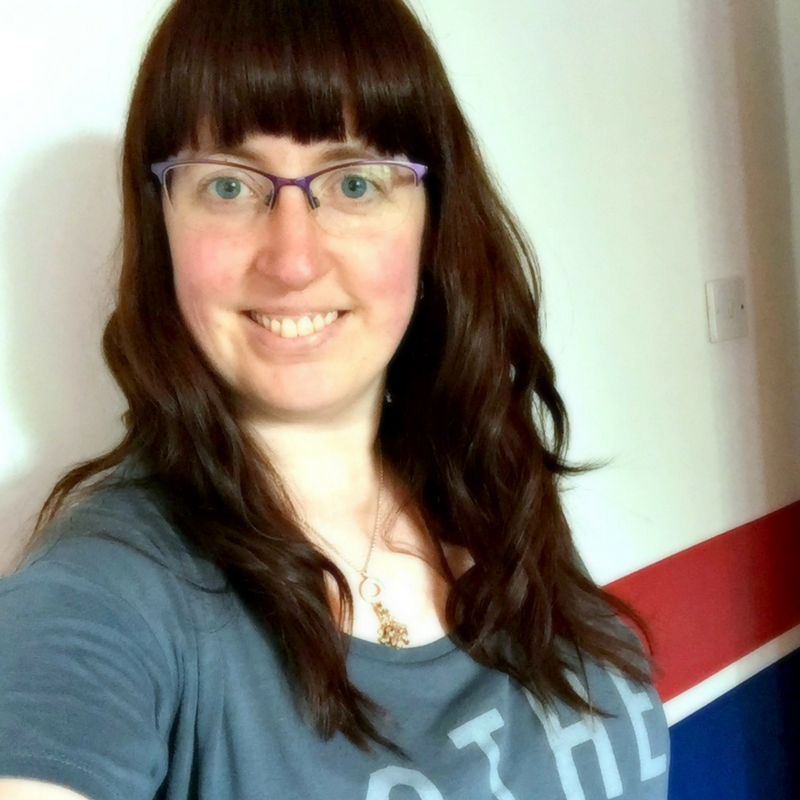 Hi I’m Michelle Reeves – I’m a professional blogger, MIND charity ambassador for West Essex, Mum of two under seven and I'm passionate about chasing joy. I often say that I've had three starts in my life. The first is the obvious one; I was born, I grew up, yada yada. But then I had two more starts that led me to where I am today, sharing the lessons I've learned moving away from negativity to inspire others on their own journey to joy at The Joy Chaser. Start two: In 2009 I hit rock bottom. After a successful career in the City I was struggling to get through each day. I was an expat in China with a premature baby daughter and didn’t really care what happened to me. 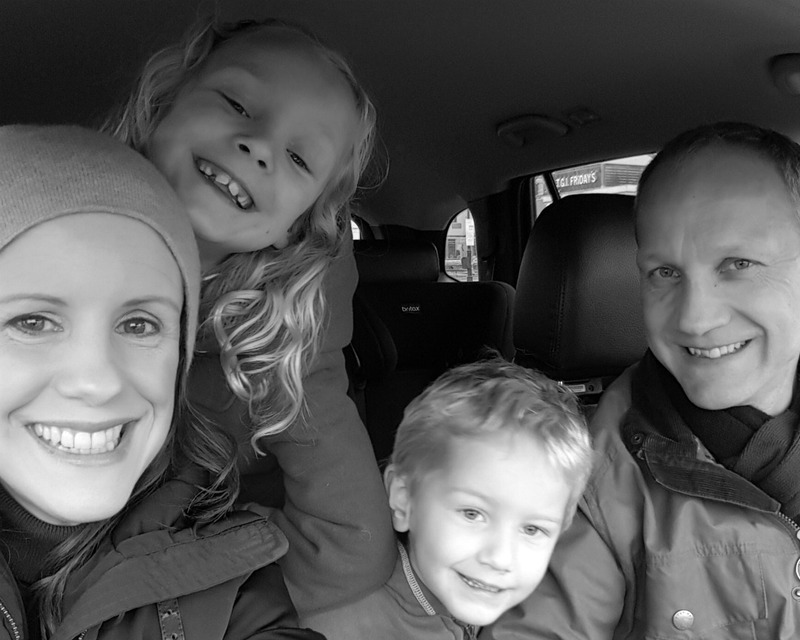 On the day I was diagnosed with Post Natal Depression my journey back to JOY began. And step by step, day by day, I found myself again. I started blogging around this time and having a creative outlet was definitely an essential part of my therapy. But here's the thing. I was a positive person on the outside – full of energy and busyness. Heck, I usually FELT positive. But on the inside my glass was still almost permanently half full. Negativity was my dialect, perfectionism my disease. I knew I was a strong, confident, capable woman but these two traits clouded my everyday. They skewed my priorities, affected my most important relationships, stopped me reaching my potential and distracted me from the moments of joy in my frankly blessed life. My negativity was ingrained. It was – it is – a habit. So when just before Christmas in 2014 I fell down the stairs, had my hand pinned together with a two inch plate and the following day had laser eye surgery which meant I couldn’t see more than a blur out of my right eye - you'd think I'd be all woe is me, right? Nope. This was my ‘a-ha!’ moment. I'd been studying a lot about happiness and positivity since my therapy and through reading amazing books that touched my heart and soul I was galvanised into action and set on a journey. 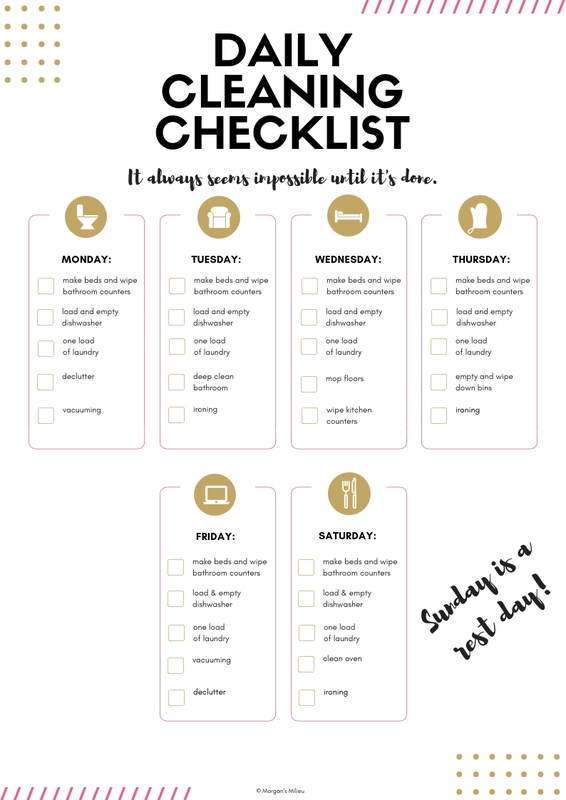 A journey away from ingrained negativity, a journey to everyday joy and the Happiness Habits Routine I now use every day to kick-start my positivity. It sounds hippy right? Hey I used to read this kind of thing and scoff a bit on the inside. But now I know that was my internal negativity poking me in the eye. The negativity that was trying to PROTECT me from joy. 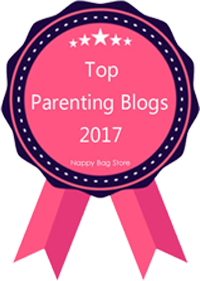 Phew, background over - on to blogging! At the heart of The Joy Chaser is my passion for finding new ways to chase JOY in my everyday and not slip back into the dark days before my journey began. I'm a proud Ambassador for MIND in West Essex, working with them to raise awareness of and reduce the stigma associated with mental illness. I'm also passionate about SHARING what I’ve learned, what I’m STILL learning, with my readers. So at The Joy Chaser I share posts about finding joy in the everyday, expanding your horizons through travel and, for my blogging friends, how-tos and tips to give your blog some love. 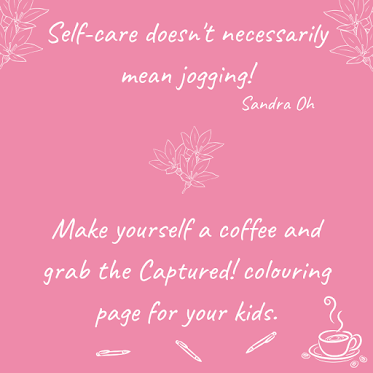 There are workbooks, cheat sheets and all sorts of free resources. I love the live broadcasting app Periscope too and you'll often find me there chatting about this and that! A final thought from me? Chasing joy is not just about finding happiness – each step we take along this path is a chance to learn more about ourselves and what brings US joy. And that journey is an important and worthwhile experience in itself. 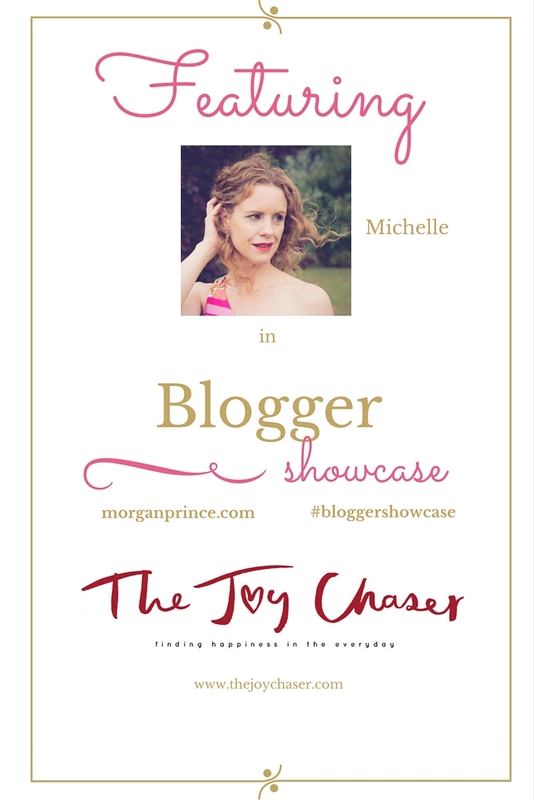 Thank you so much for being a part of Blogger Showcase Michelle, after reading about your journey to joy I decided to begin my own! You are an inspiration. Feel free to grab the badge below (it won't show up this big in your sidebar!). 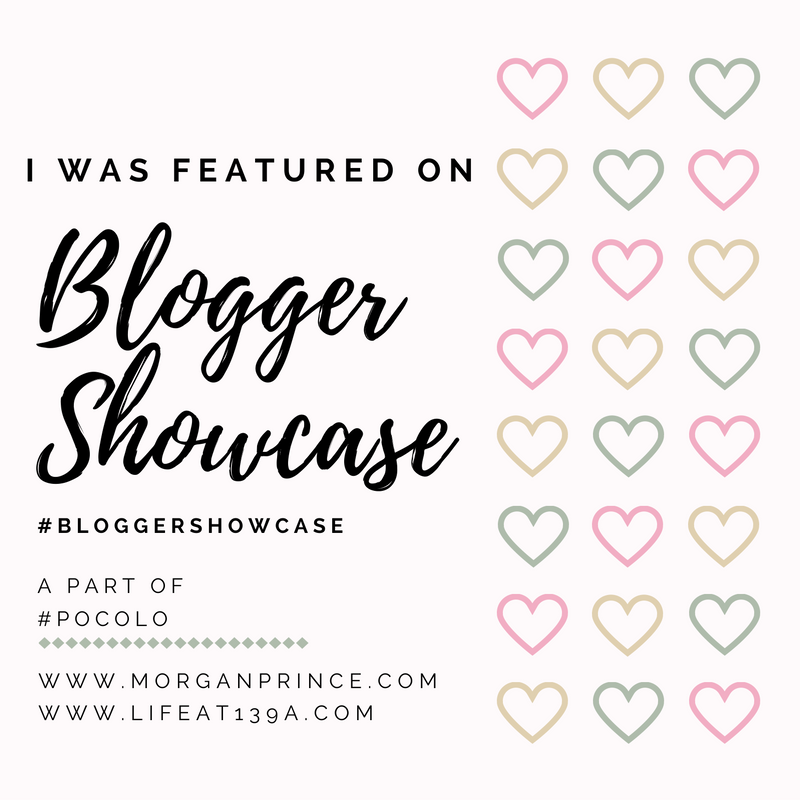 If you would like to be featured in Blogger Showcase please get in touch, I'd love to feature you and your blog right here! Beautiful blog and an awesome idea. Thanks for sharing.